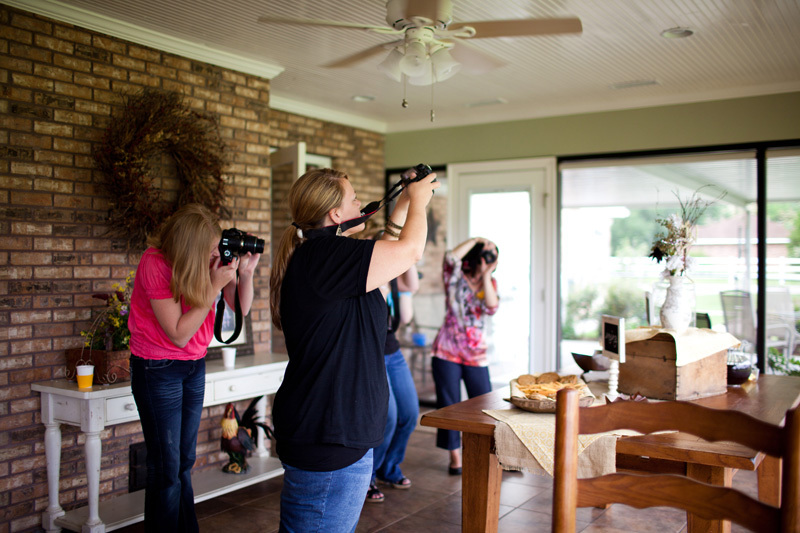 On Saturday I hosted the.ONE DAY.workshop…yes again and I was honored, thrilled, excited and loving that 10 girls were hanging out with me all day learning more about their DSLR cameras! If you follow me on Facebook you have seen a lot of images I’ve been tagged in and seeing their work from the day is so rewarding. We didn’t focus on editing but just shooting and getting images SOOC [straight out of the camera] by taking control and shooting in manual. 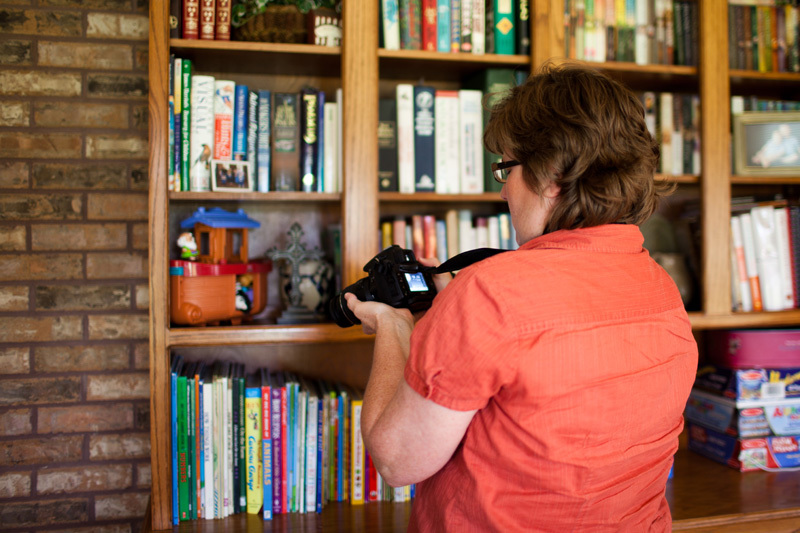 We talked a ton about ISO, Shutter Speed, Aperture, Focus and the list goes on! Over these two days I had girls all the way from Orlando, Florida to Franklinton, LA to New Orleans, LA to right in my own town that joined me…It was a total blast. I honestly love teaching…I feel it is so rewarding! Some think I am crazy but I love love love it! All while teaching and answering questions and helping them figure out their cameras, I hardly picked up my camera….even though I tried to snap a few pictures of everyone “hard at work” . Soooo I don’t have too many images of everyone shooting…but rest assured the group shot tells it all!!!!!!! Love me some fish-eye images! Anyway, our wrap for the day was T.H.E. [awesome…amazing…beautiful…lovely…] Sedgebeer family all the way from Arkansas. Yes you heard that correctly…Arkansas! They are my amazing clients that were willing to make the drive and spend the weekend with their family in NOLA and be our models! Eeekkkkk!!! I was thrilled because from the first session I ever had with the Sedgebeer family I’ve loved them! After keeping an eye on my iPhone weather channel app and hoping to dodge 70% chance of rain all day on Saturday…it turned out to just stay over cast, cool and slightly windy! So I chose the same spot we shot in on Friday…that way we had lots of cover for my models as well as workshop attendees if in the event we got rain! Thankfully the Lord just saw fit to move it on around us and just give us beautiful overcast skies to shoot in!!!! My Facebook inbox and my email has been literally flooded with emails regarding this workshop. 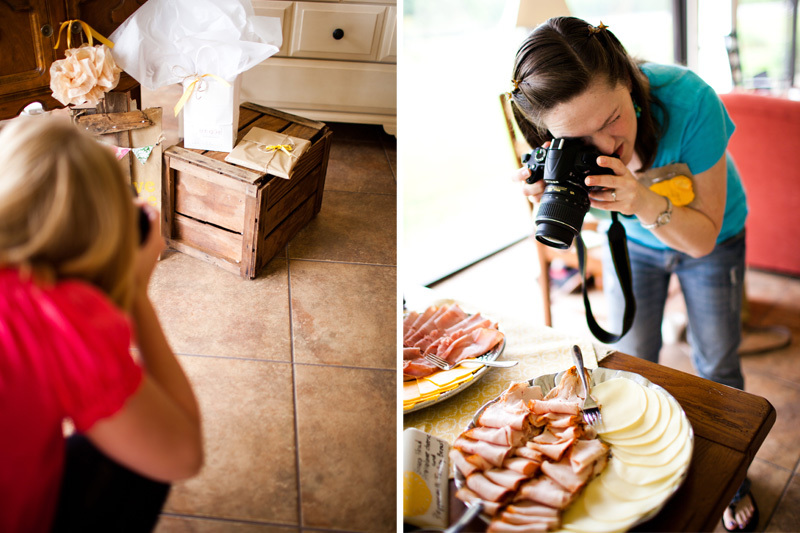 If you are interested in being notified about upcoming workshops please send me an email…erin@erinrachelphotography.com The reason I say shoot me an email because when I announce workshops the email list gets first “dibs” then I post it on Facebook. So if you want to be the first to know…email me!!!!!! ps one of my favorite drinks [aside from coffee] is Izze [hence it’s very own picture below! ]… I don’t drink it often but it’s something I love to share with my workshop attendees….do you like Izze?!?!?!?! Mindy - Yay! It was such an amazing day! I feel like a lightbulb flickered on, and I can now understand the once-foreign language of my camera’s manual mode 😀 Thanks, Erin, for being a wonderful teacher!